Hi, I recently bought a package of Panacea Crystal Clear Floral Setting resin, at the advice of a JoAnne employee. She told me she wasn't sure, but it may work for making resin jewelry pieces. 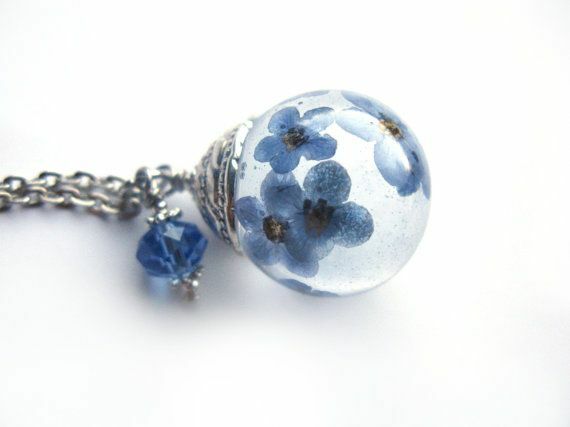 Does anyone know if it's ok to use this floral setting resin for this type of work? yes, i use uv resin non toxic, low fumes, cures in 5 mins.. love it! Facebook, Instagram, Youtube: TerrariumCrafts ~ please follow, like and subscribe. My favorite is the Lisa Pavelka Magic Glos UV Resin and there is also one by Judikins called Soleil Gel.